Visual instructions for getting a Convo account. Go to our sign up page and check the box on the first two pages. You will see an application. 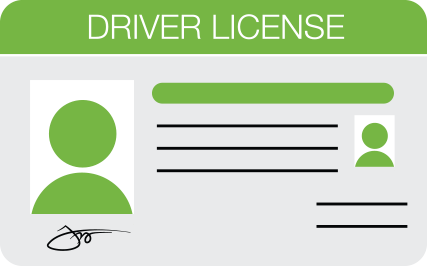 TIP: If you have a driver's license, go ahead and use the same information on your license when filling out your application. If this is for your workplace, please add your company name in the correct box. 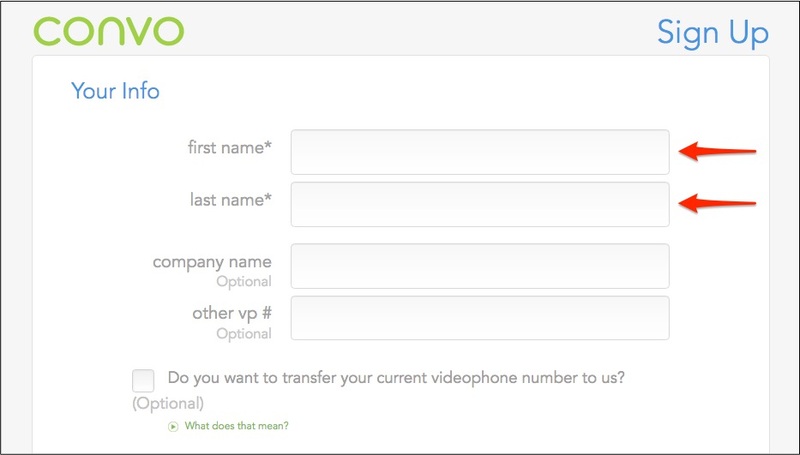 Next, add the last four digits of your social security number (SSN), date of birth, and email address. 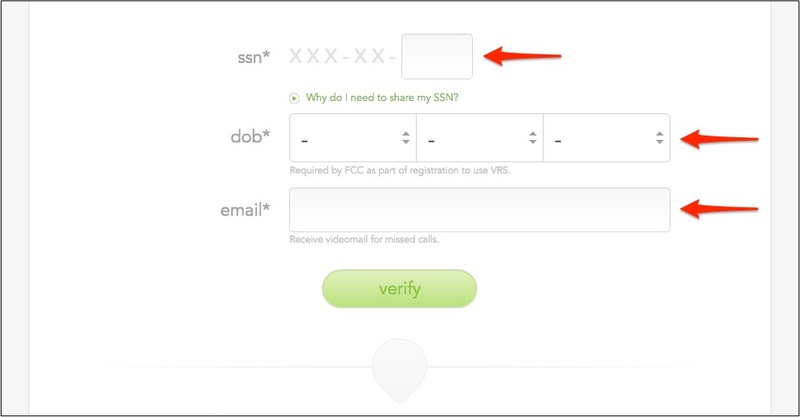 Learn more about why the last four digits of your SSN is required. There are also other ways to verify your identity. Click on the green Verify button. IMPORTANT: If you cannot get verified, please feel free to start a live chat with us and we'll work with you through the process. 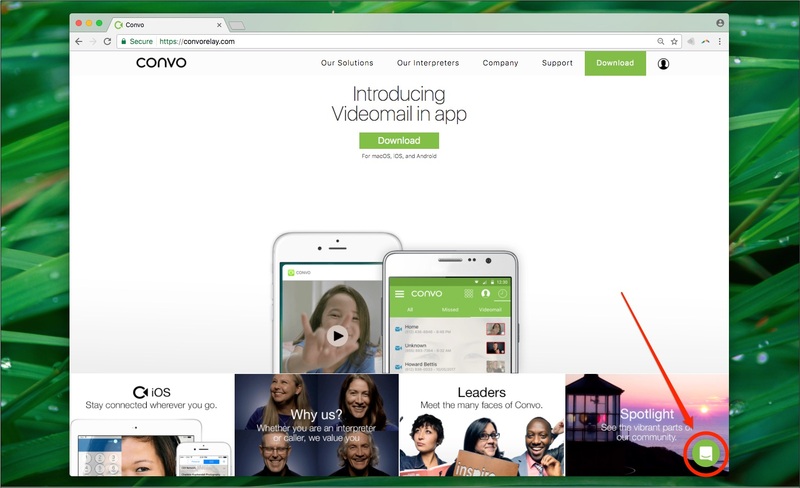 Simply click on the green button on the bottom-right of our website to start a conversation. Let's continue with your application. Next, you will need to add your home address (where you currently live). 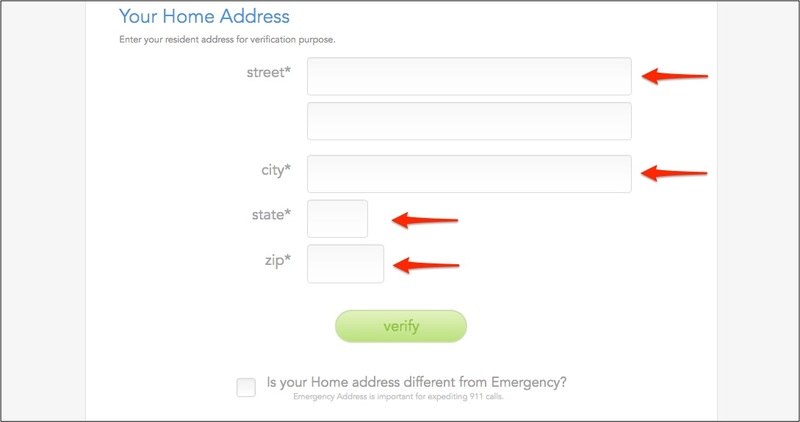 If your home address is the same as your emergency address, go ahead and click on Verify. IMPORTANT: When you call 911, they will send police/ambulance to your home address unless you add an emergency address. Now, add your emergency address. You're nearly done! The next step is to let us know how you learned about Convo. Lastly, if you have a promo code, insert it here. Then click on the green button to submit your application.